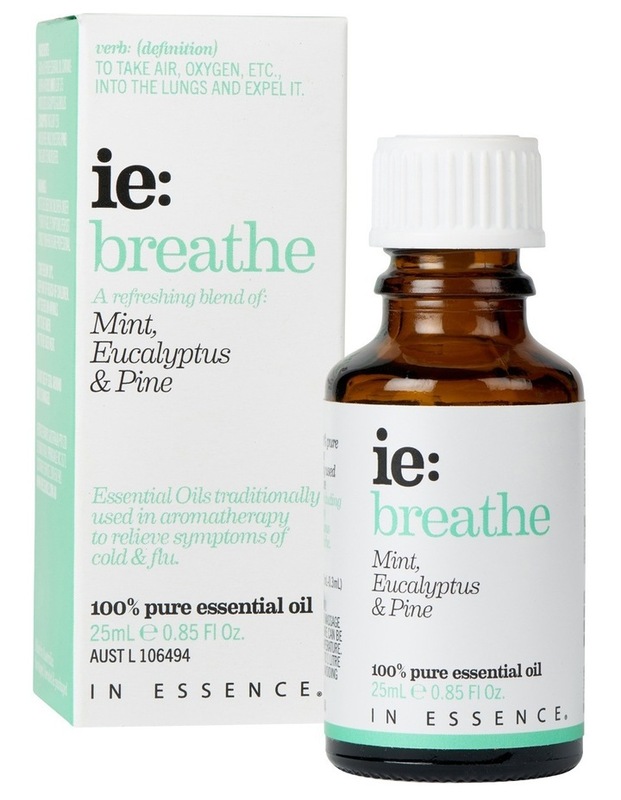 Pure essential oil blend of mint, pine & eucalyptus Methods Of Use: Vaporise: 6 - 9 drops to water in diffuser. 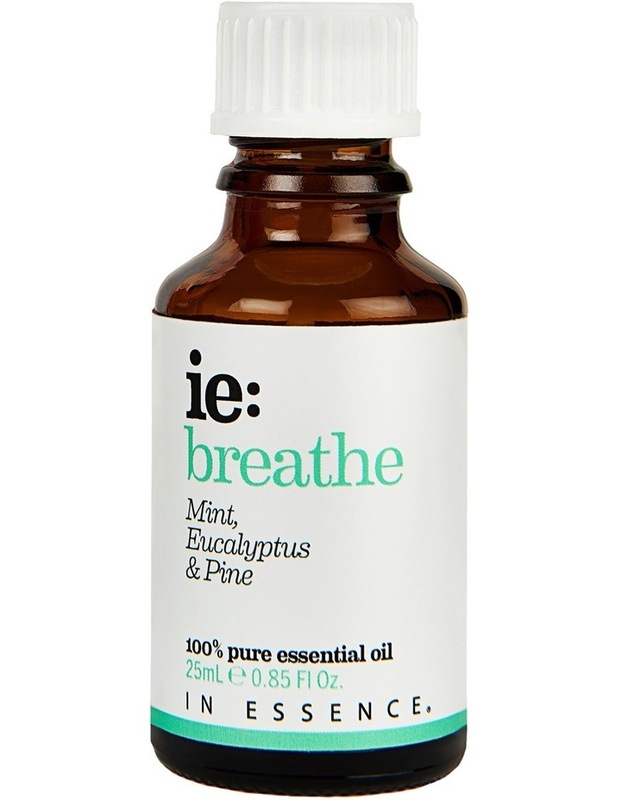 Massage: 6 drops to 12ml of massage base oil and massage over body. Spritz: 6 drops in 100ml spritz bottle of water and spray surrounding air avoiding eye area. Prior to use refer to leaflet. Not for internal use. Keep out of reach of children. Seek medical advice if symptoms persist. Store below 30c 25mls.